Hey there, sunshine! 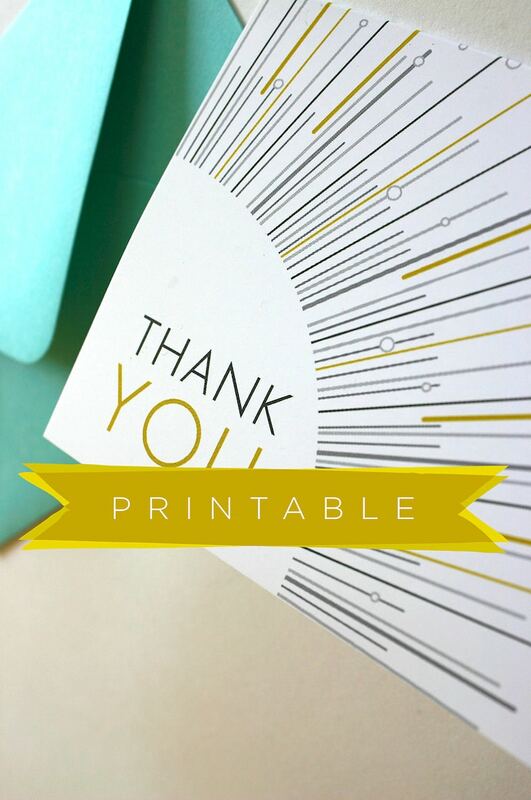 These cards are perfect for your sparkling personality! These 3.5 x 5 cards match our Go Lightly wedding suite, but their bubbly details suit any occasion. Inspired by art deco (and a certain starburst mirror in particular), the Go Lightly design features beams of color and champagne bubbles for a refreshing look. Pair them with a contrasting, bright envelope to make a lively impression! Dotted lines show you where to cut. Then just fold down the middle (for best results, use a scoring board) and pop in the mail! These cards use 4bar or A2 envelopes (4bar will be a perfect, snug fit). It's easy! Simply purchase this listing and include your details during checkout. We'll work up the art and exchange proofs with you until you approve it! The final file will be delivered to your email address.